Updates to Dr. John's profile since your last visit are highlighted in yellow. 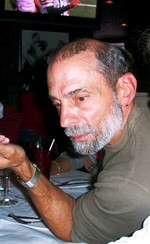 Professor of English and American Studies, Coordinator, International Programs, Penn State University, Scranton. Fulbright Danish Distinguished Chair in American Studies, University of Southern Denmark, 2015-16. Dr. John Dolis has a birthday today. Dr. John Dolis has a birthday today. New comment added. 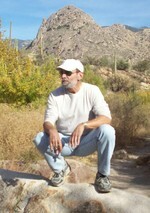 Dr. John Dolis updated profile. View. 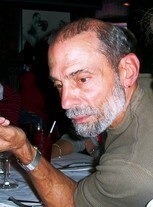 Dr. John Dolis changed "Now" picture.